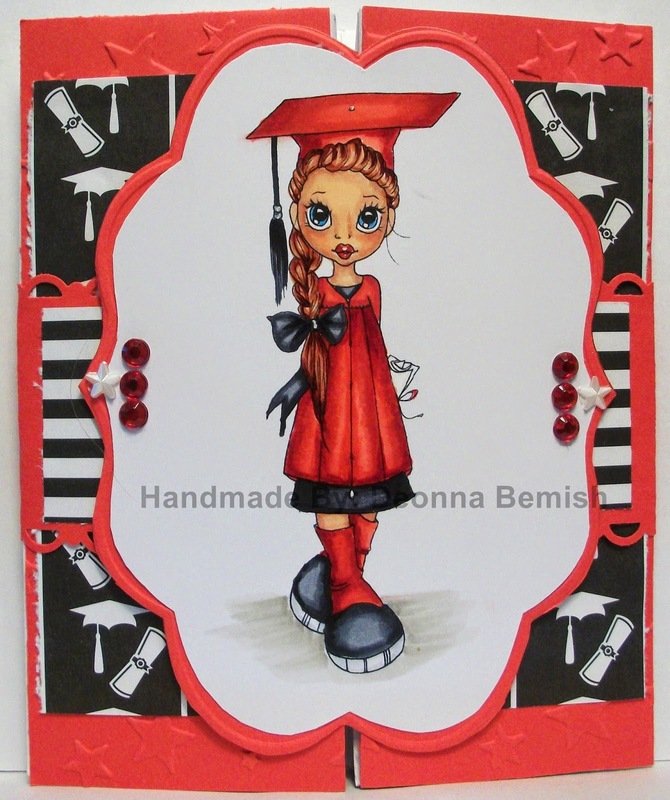 Red Rubber Inspirations: Inspiration Projects from Challenge #122: Way to go, Graduate! 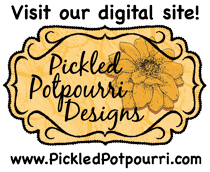 Inspiration Projects from Challenge #122: Way to go, Graduate! Thank you to everyone who participated in our Inspirational #122! Congratulations to the creators of our three Inspiration Projects from Inspirational #122! We loved the card/box for a graduate with the hand-stamped and colored mage and coordinating graduate paper. It fits our theme perfectly with the gift for the graduate inside. What a creative side-step card for a graduate Chris made. It even had cute bookworms on it along with the graduate. 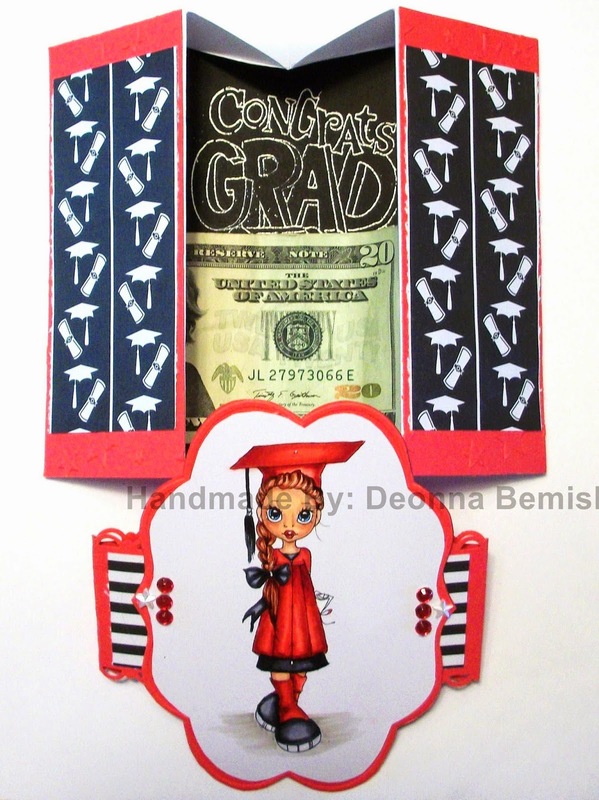 What a sweet card with a good design, a stamped and colored graduate and the word “Congrats” as a sentiment. It fits nicely with the inspirational theme. There is still time to join in our current Inspirational #123 Dad hosted by Kendra. 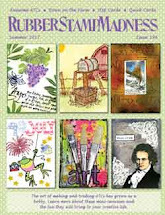 Please link up your project by 11:59 PM (U.S. Central time zone) on Wednesday, June 11. And don't forget our next Inspirational starts on Thursday, June 12!! I won, I won Yippe, i won! thank you very much!